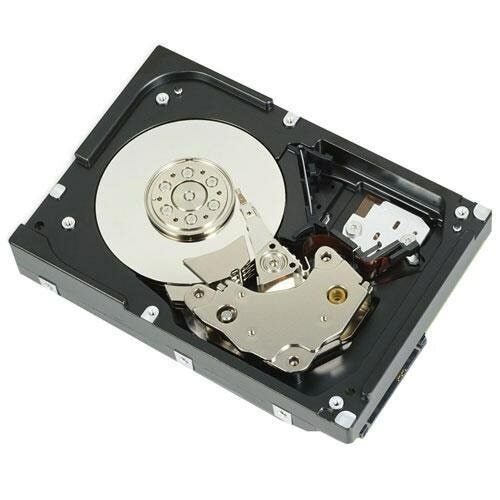 Seagate - ST33221A SEAGATE - 3.2GB 5400 RPM ATA / IDE ULTRADMA 33 3.5inch LOW PROFILE(1.0 INCH) INTERNAL HARD DISK DRIVE. 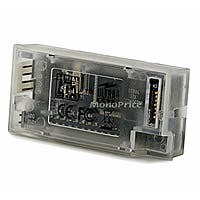 ST33221A IN STOCK. SAME DAY SHIPPING. Western Digital - AC24300 WESTERN DIGITAL - 4.31GB 5400 RPM EIDE HARD DISK DRIVE. DMA/ATA33(ULTRA) 40PIN 3.5inch LOW PROFILE(1.0inch) INTERNAL. AC24300 IN STOCK. SHIP SAME DAY. Seagate - ST38420A SEAGATE - 8.4GB 5400 RPM EIDE HARD DISK DRIVE. DMA/ATA 33(ULTRA) 3.5 INCH LOW PROFILE(1.0 INCH). ST38420A IN STOCK. SHIP SAME DAY. Maxtor - 86480D6 MAXTOR - 6.4GB 5400RPM 256KB BUFFER ATA/IDE ULTRADMA-33 DIAMONDMAX 2160 3.5INCH LOW PROFILE (1.0INCH) INTERNAL HARD DRIVE (86480D6). IN STOCK. SHIP SAME DAY.